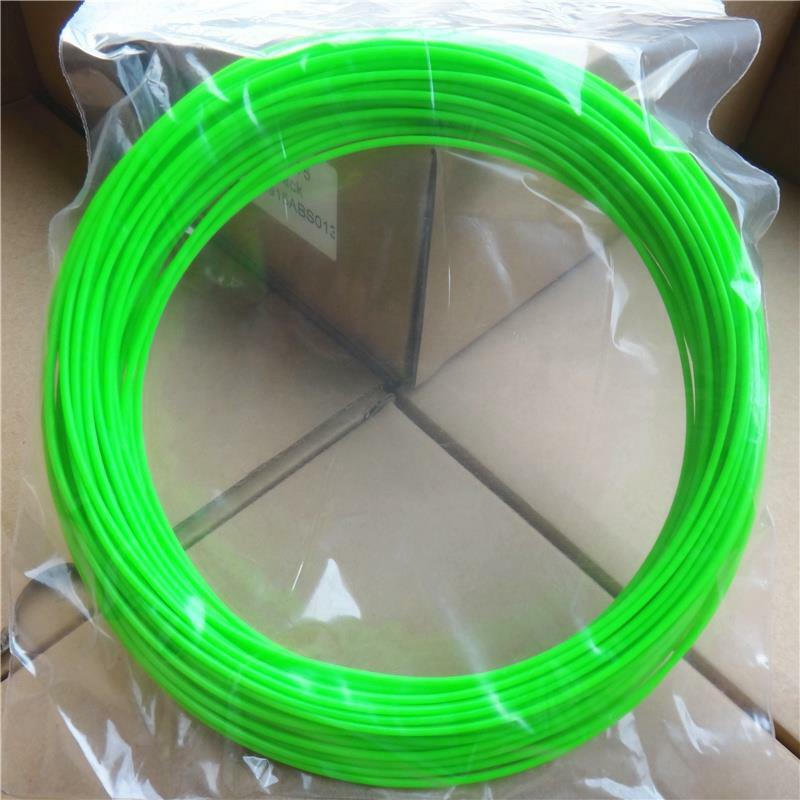 Printing Temperature: 70- 100° C.
Non-Toxic & Non-pungent odor: Compared to ABS and PLA, PCL Filament is Non-Toxic and Non-pungent odor, it is safer to kids. USING RANGE: Because of low temperature working(70-90℃), they are just compatible for low-temperature 3D printing pens. 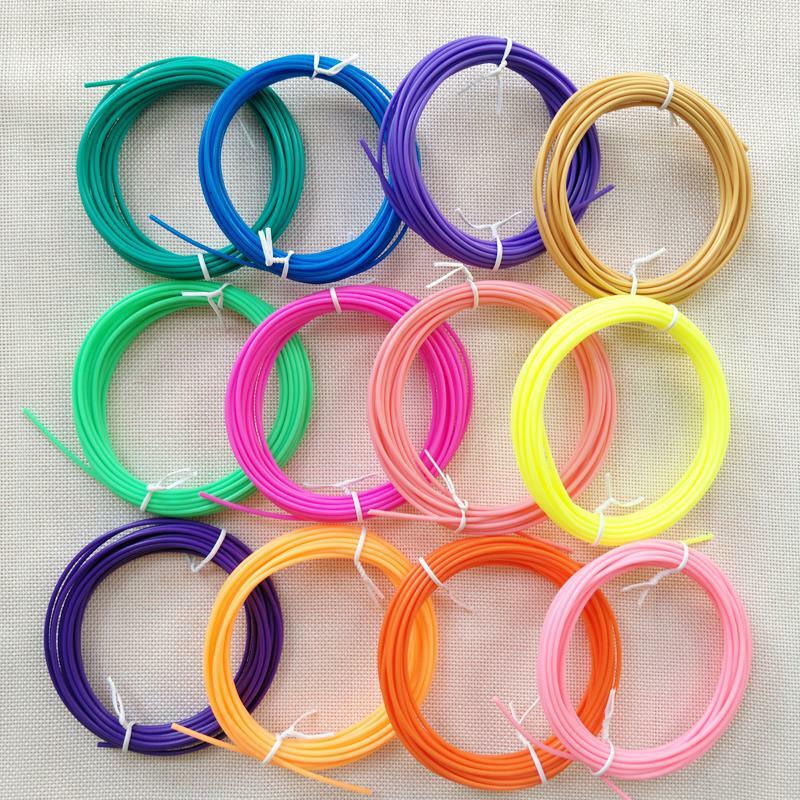 22 Colors 5m Each Color: 22 colors PCL filament to scribble your 3D artistic masterpiece idea. PRINTING EFFECT: No block, no pressure, no warped edge, support easy to peel off. 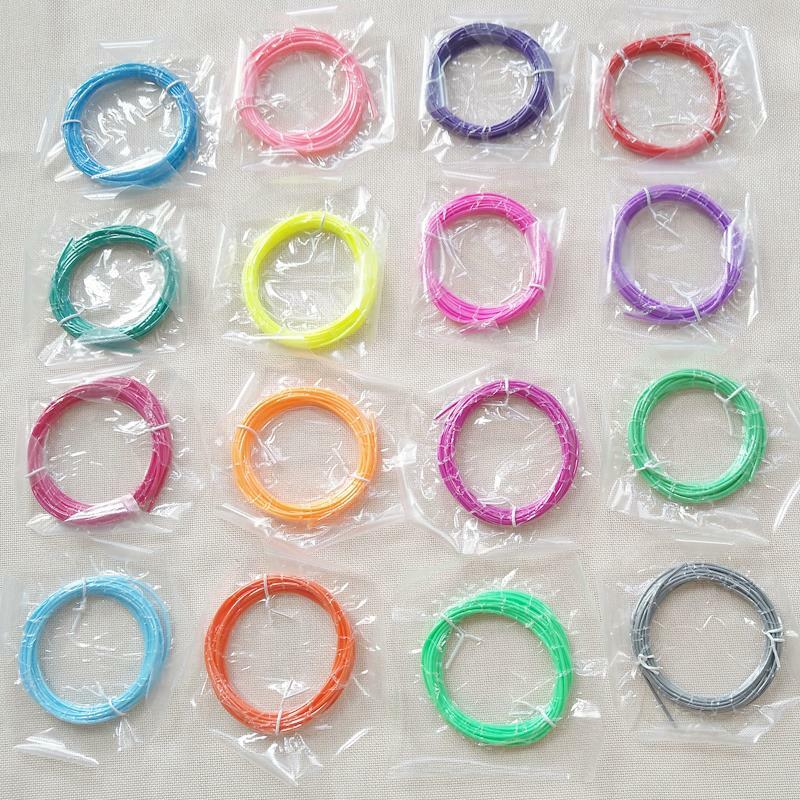 3D PRINTING FILAMENT FOR ADULTS: No matter what festivals such as birthday or Christmas, use the Printing Filament to design a gift for your friends and lovers is very meaningful. We offer a variety of 3D stroke printing materials, 3D printing pens, 3D machines and other 3D products. Q1. Is your company a manufacturer? A1: Yes, welcome to visit our factory at any time! Q2.Are all products covered by warranty? A2: Yes, all kinds of our products have 1 years warranty at least! Q3. What certifications do you have?